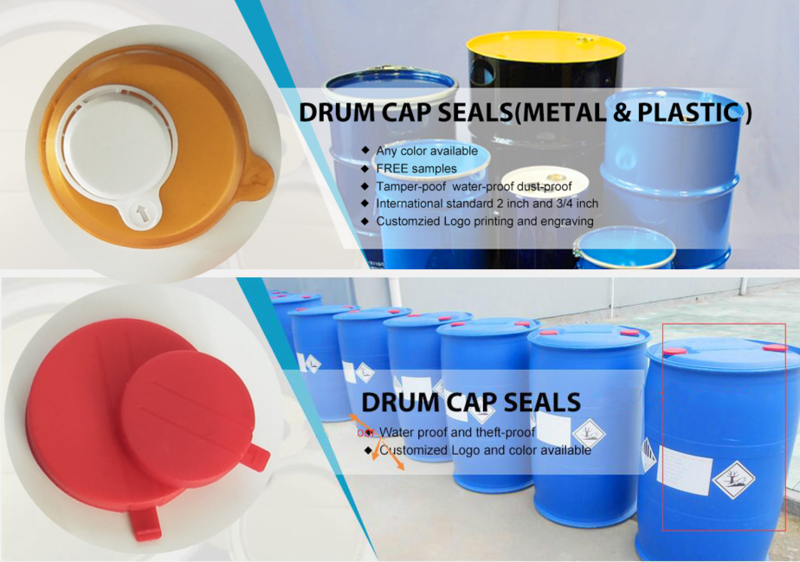 When we look for plastic drum cap seals for 200L barrels on the online platform, we often see these two main plastic cap seals. 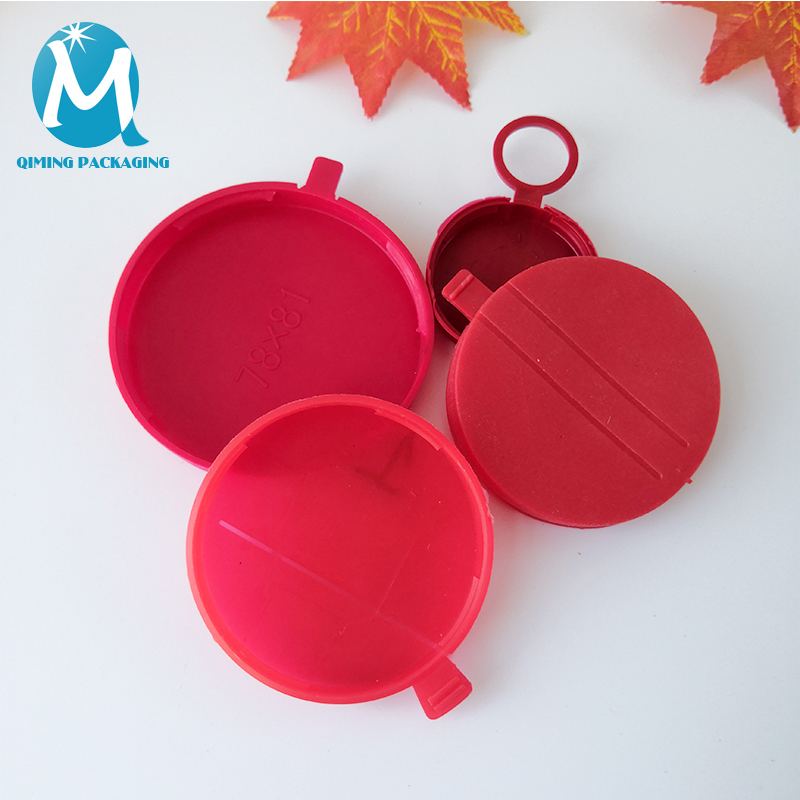 One type of cap seal has a variety of sizes and mostly red colors, the other has only two sizes and all kinds of colors. So how to choose the correct cap seals? 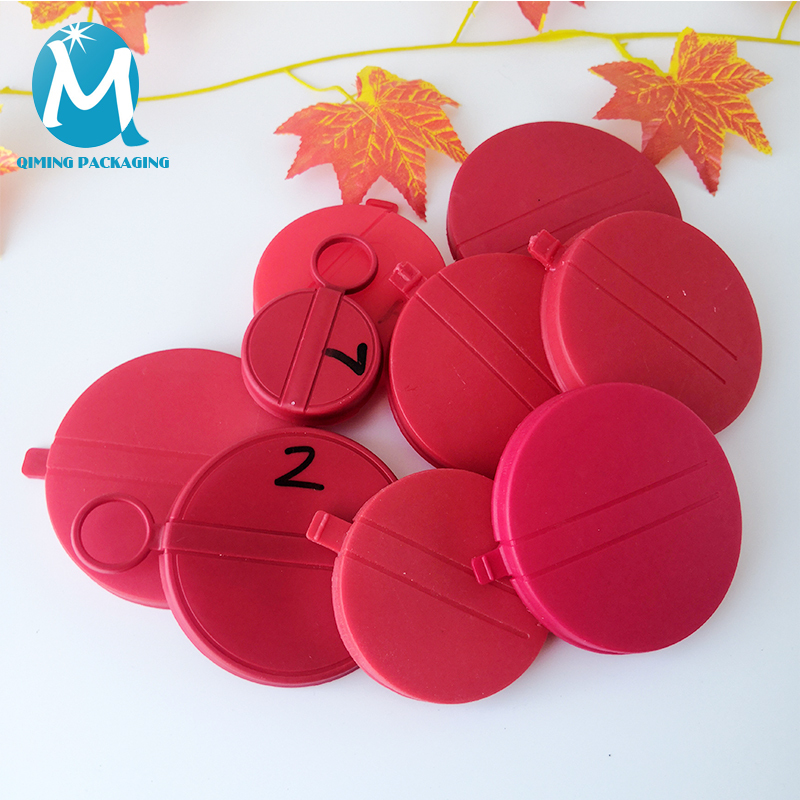 Now let me tell you the difference between them so that you can distinguish them later and choose the correct cap seals. 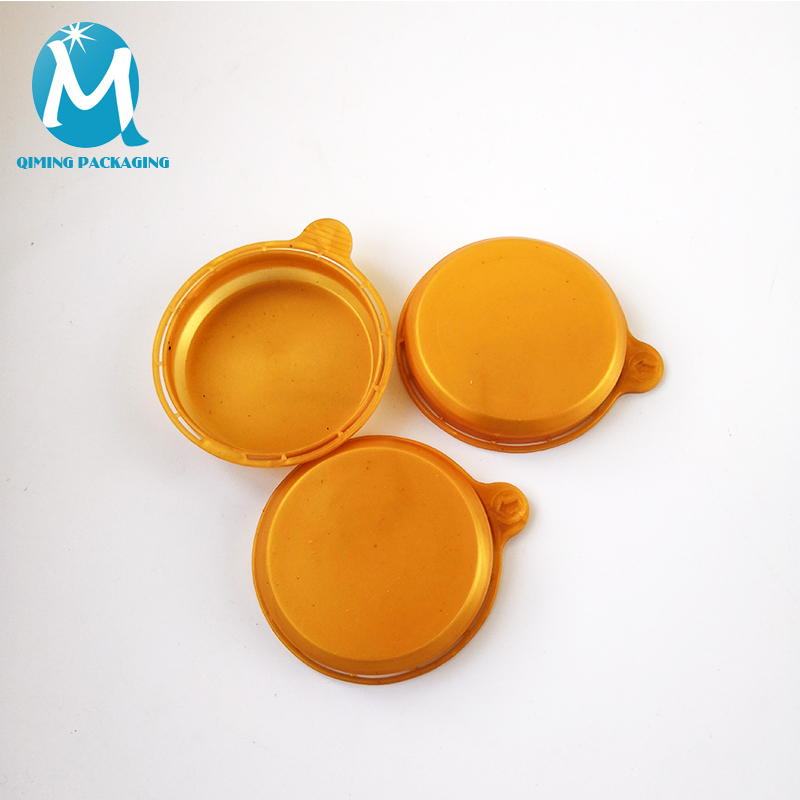 The first kind of cap seal usually has seven different sizes. 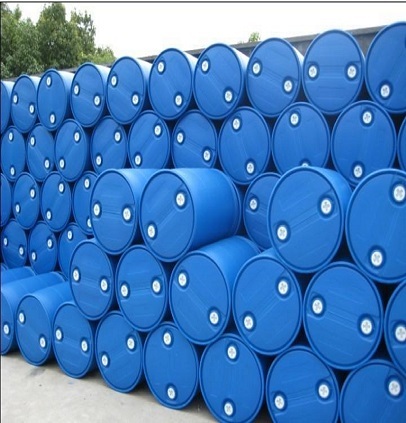 It is mainly used to cover the plastic plugs of some large plastic oil drums, playing the role of dust and rust prevention, and has a little sealing effect, but it has no anti-theft effect. 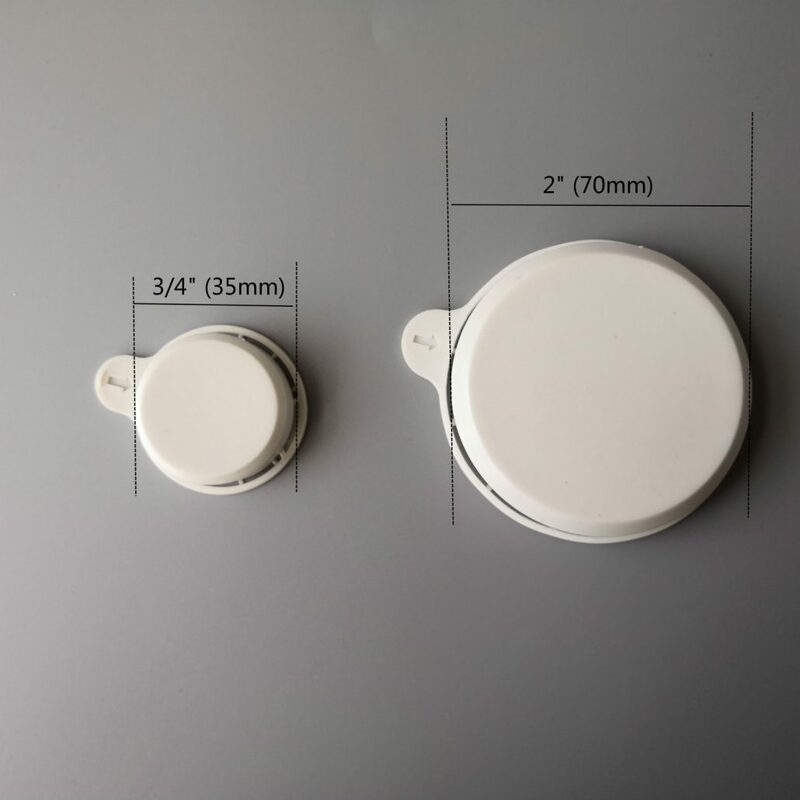 The second kind of cap seal has only two sizes, 2 inch and 3/4 inch. It has all kinds of colors on the market. It is mainly suitable for sealing the 200L large steel oil barrel, and plays the role of sealing, dust-proof, theft-proof and tampering-proof. 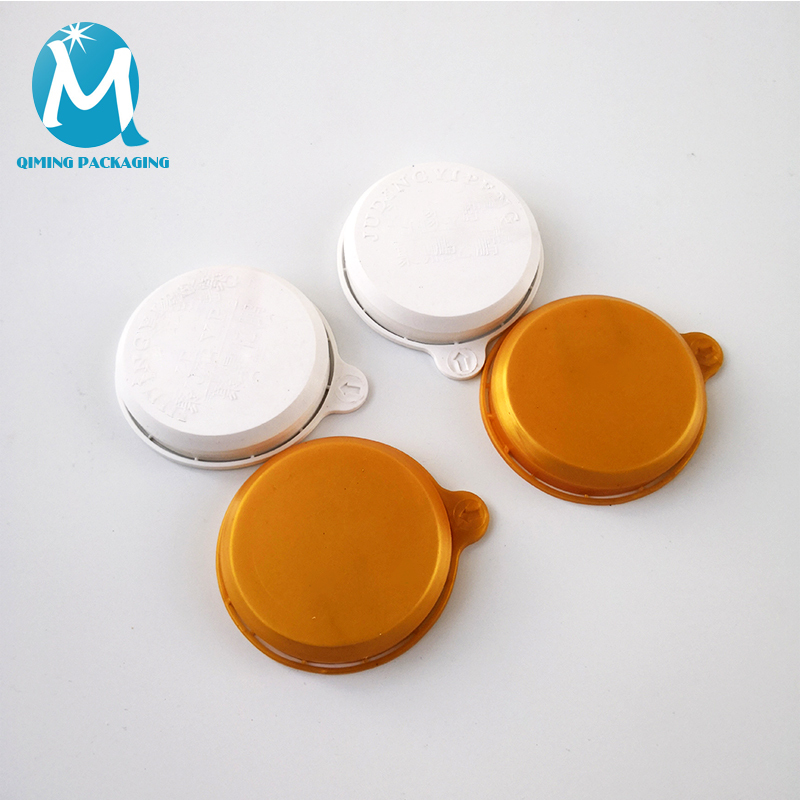 Now that we understand the difference between both, we can filter out some unsuitable cap seals in the process of purchasing, so as to find our own products. 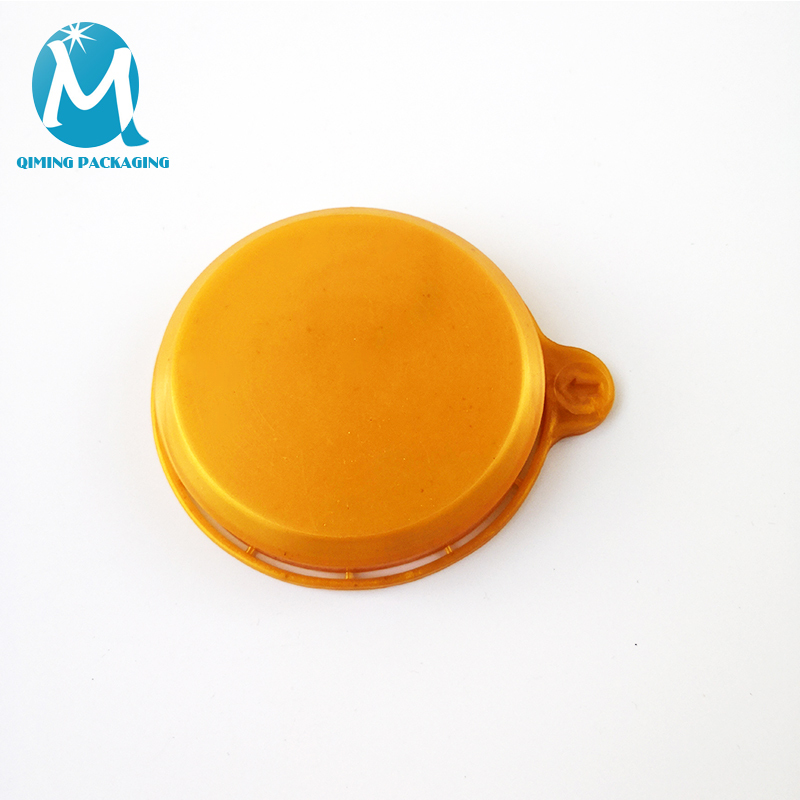 Plastic drum cap seals, Free samples are available for quality and size check. Please contact our support team to arrange them today! 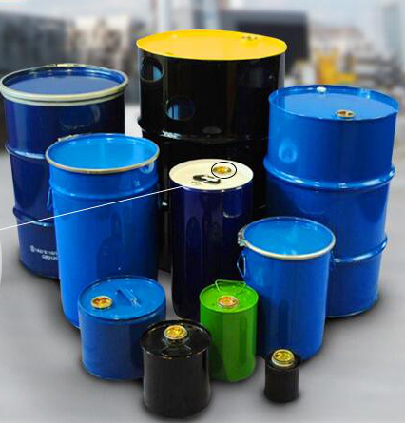 Application Used to Steel Oil Drums. Matched Plugs Available, steel/metal drum plugs. Feature Tamper Proof , Water Proof ,Dust Proof ,Easy operation ,no tools needed . Color White, yellow are available or customized color. Sample We had complete sizes for all the big Steel Oil Drum in the world. Free sample for your checking the quality. Application Used to plastic drums applied on drum plastic plug hole . 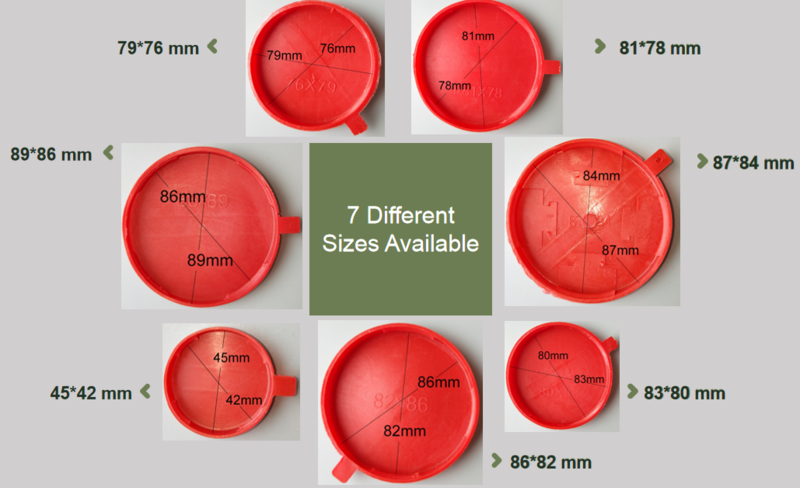 Size 7 different sizes for plastic drums, as following pictures. Matched Plugs Available, plastic drum plugs. Feature Dust-proof, Safe and easy removal by side loop; No sharp edge. Color Red are available or customized color. White or yellow color in stock! 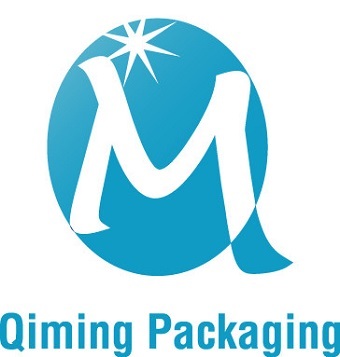 Fast delivery, we cooperate with various big express companies such as UPS, TNT, DHL,FedEx etc. Accept several payment terms, TT, Western Union, Paypal or Credit Card etc. 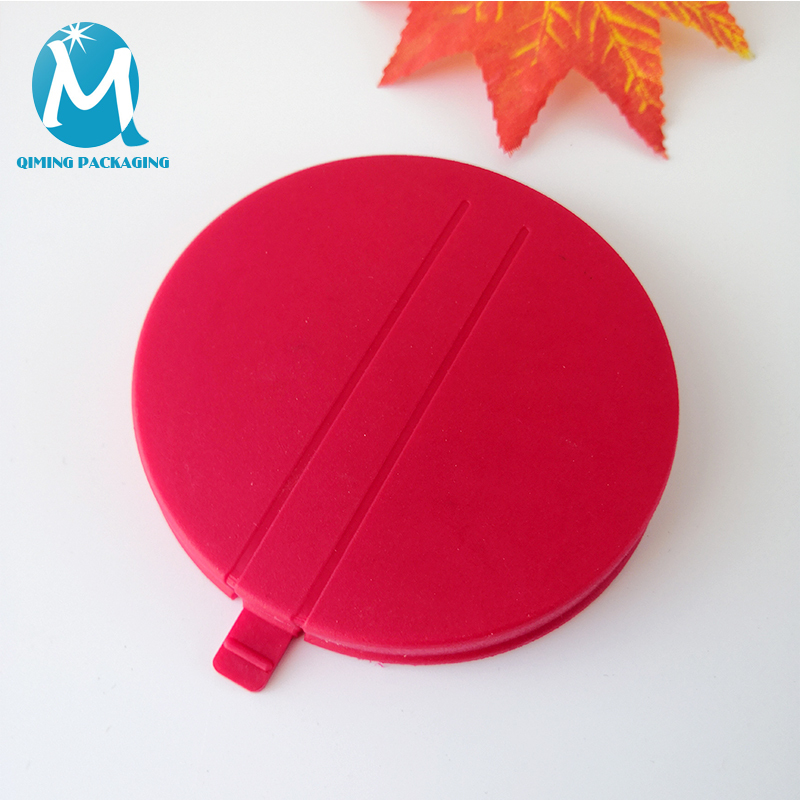 Difference Of Silicone And PE Pet Food Lids How much you knowing about Blister PVC egg trays?